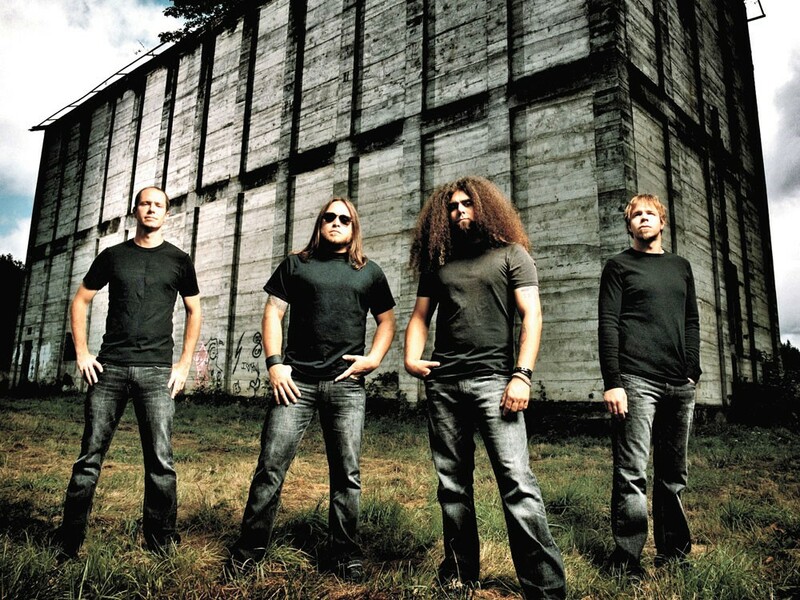 Coheed and Cambria redefines what it means to be epic. Known just as much for their 22 comic books as their albums, Coheed and Cambria have come full circle with their latest record/graphic novel, Year of the Black Rainbow. Musically and comically, it’s the prequel to and last installment of The Armory Wars series. According to guitarist Travis Stever, TAW began as a fantasy of vocalist Claudio Sanchez. Written by Sanchez, TAW comics tell the story of Claudio Kilgannon — son of Coheed and Cambria Kilgannon. In the first chapter of TAW, Claudio’s family is murdered. We then follow Claudio on his quest for vengeance against the Supreme Tri-Mage of the Keywork, Wilhelm Ryan (translation: bad guy), who’s responsible for the murders. Still there? Year of the Black Rainbow, released just a few months ago, explores the origin of the series — sort of a Phantom Menace for TAW, without all the bile and venomous hatred from fans. Though this album was written six years after the first chapter, the band didn’t have trouble thinking about the beginning of the story. Stever says that’s due, in part, to Neverender, a four-night concert series the band held in L.A., Chicago, New York and London. Coheed played the four TAW albums — from start to finish — over the course of the mini-tour, one each night. “It was kind of easy to choose what songs were going to fit [for the latest album] because we had been in that mind-frame from [playing] all the rest of the albums. We knew what would fit right and … what would work as the prequel,” Stever says. While he acknowledges the albums are conceptual, Stever believes there’s more behind them. “We don’t just have concept albums, we did a whole series … that is in one concept. Those five albums are all a part of the same story. I don’t think any other band has done that,” he says. Though The Armory Wars is now complete, Stever thinks anything is possible. Coheed and Cambria play with Wild Orchard Children • Sun., Oct. 17, 8:00 pm • Knitting Factory • Tickets: $22 • All-ages • Visit: http:www.ticketfly.com • Call: 244-3279.